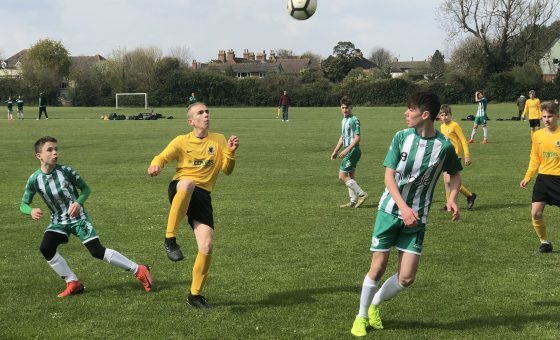 Storm Erik did its best to disrupt the weekend’s youth league programme with all but one of our young squads left frustrated by the many waterlogged pitches. 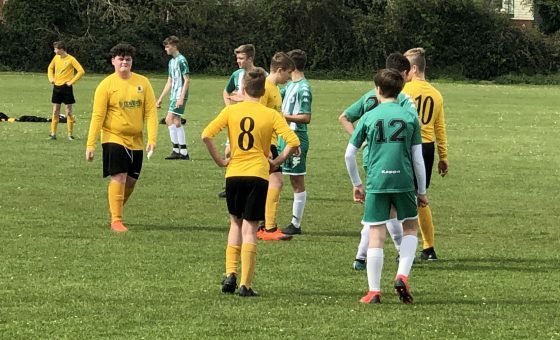 Surprisingly it was our U14 Greens who were our sole representatives in action on Sunday, ending a wait of some seventy-seven days since they last kicked a ball in anger. Yet they must have had that deja vu feeling when the call came from Bognor Regis to say their pitch was unplayable. 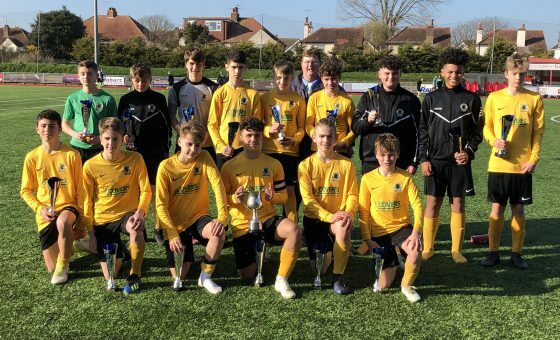 But, with both sides in agreement, it was a hasty change of schedule as Ian Scott and the lads headed off to Arun Leisure Centre where the clubs prepared to do battle on the 3G pitch. The result wasn’t what they wanted, going down by six goals to four, but the squad played well and simply ran out of steam through their obvious lack of match fitness. After the match, Ian had nothing but praise for the lads and was pleased at the ease with which the new players had settled into the side. 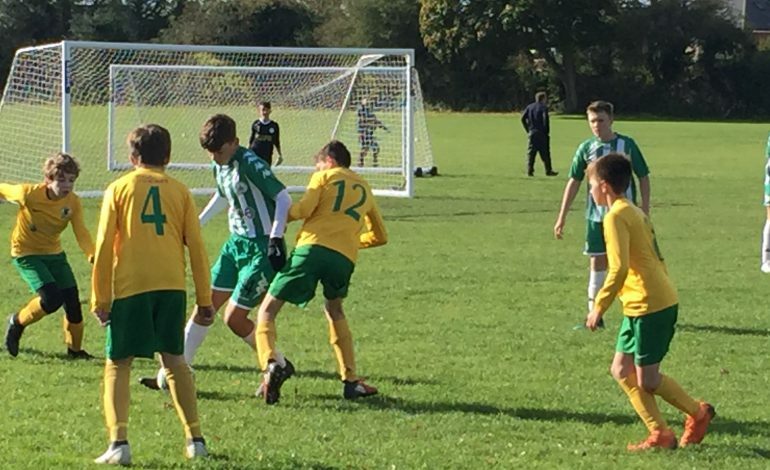 Horsham’s goals were scored by Max Fitzsimmons, Sam McMinn, and two own goals.